Stourbridge Junction Station was opened on its current site in 1901. There is a short branch line (opened by the GWR on 1st October 1879) from Stourbridge Junction to Stourbridge Town. The current station at Stourbridge Junction replaced the original one that was about 400 yards to the north where the line to Birmingham leaves the Oxford, Worcester and Wolverhampton Railway line to Wolverhampton via Dudley. The first station opened in 1852 and closed when the new station was opened on 1st October 1901. At the same time the branch to Stourbridge Town was realigned to face south into a bay platform at the new station instead of turning north to the old station. 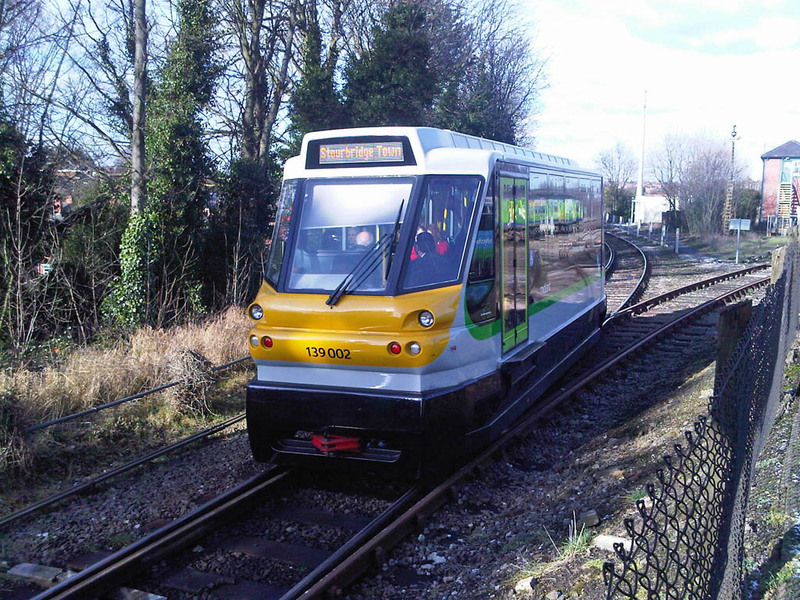 The use of the class 153's on the Stourbridge Town shuttle trains ceased in June 2009 with the introduction of two of these class 139 machines. No.139002 is seen arriving at Stourbridge Junction on 11th February 2010. Photograph taken by Andrew Smith. Further information about them can be found on the makers' web site at www.parrypeoplesmovers.com. 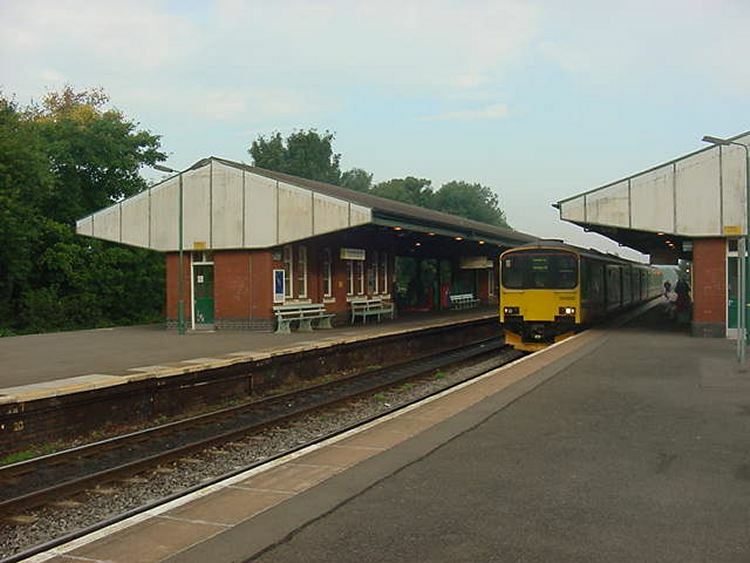 This building which accommodates a single track houses the class 139 single-car railcars. 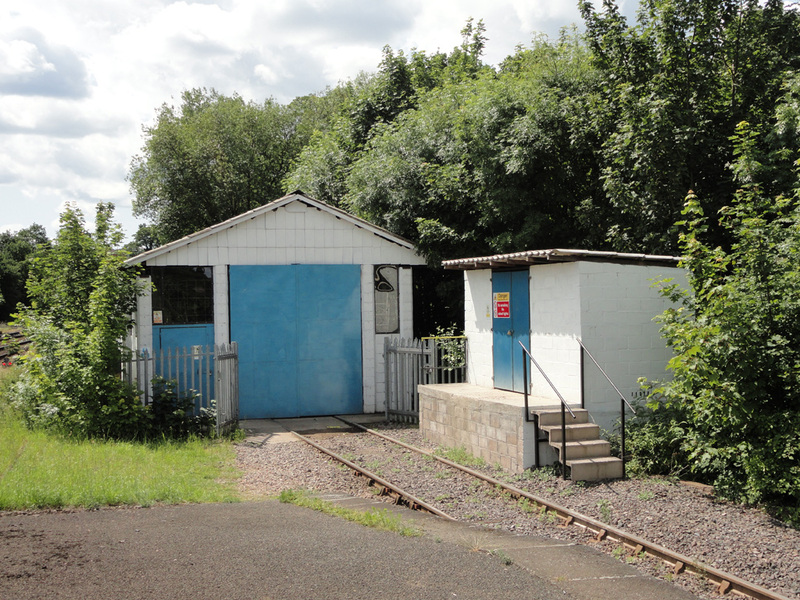 It is located at the end of the Stourbridge Town branch platform and means that the entire branch can be operated without any need to venture onto the former Oxford, Worcester and Wolverhampton Railway main line. On Saturday 11th June 2011 No.139002 was inside the building. The track runs through the shed for a short distance to a buffer stop. Photograph taken by Adrian Booth. Centro class 150 diesel multiple unit No.150002 stands at platform 3. The original G.W.R. platform canopies were replaced as part of a sympathetic rebuilding of the station in the 1970s. Photographs taken by Andrew Smith on 26th September 2001. Further reading: The Railway Magazine, June 1939, page 453.